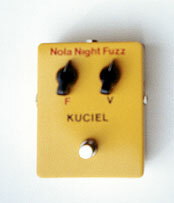 Click the Nola Night Fuzz pedal to the left to read musician reviews. Read why the Nola Night Fuzz makes other manufacturers' pedals green with envy. 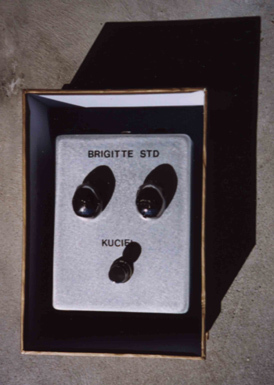 Click the solid body of the Brigitte STD: Super Transmodulated Distortion to read reviews on this recently released distortion pedal.